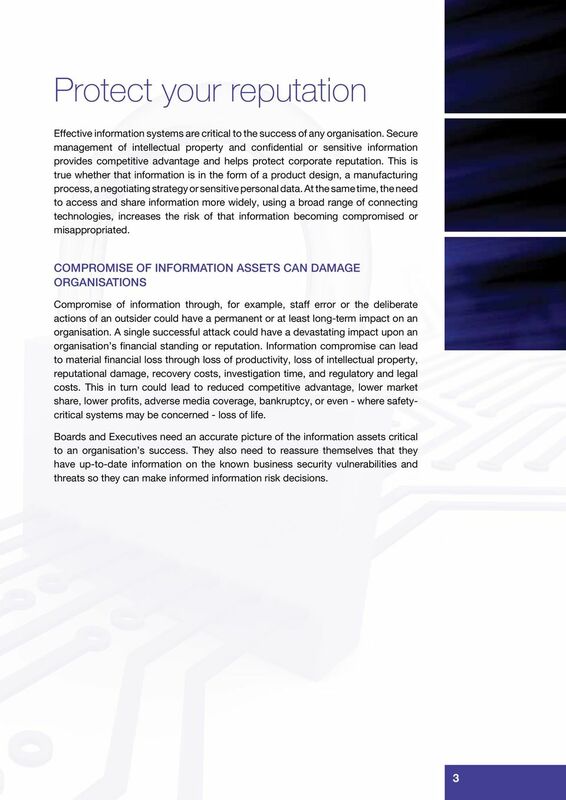 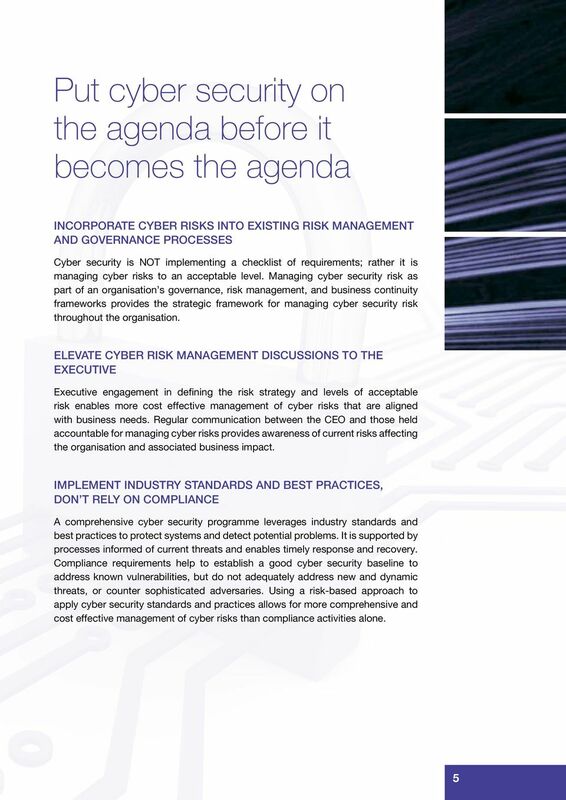 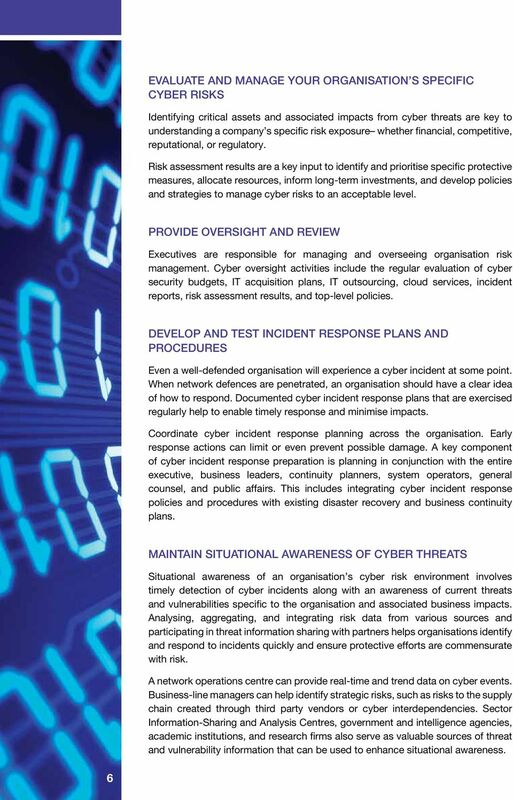 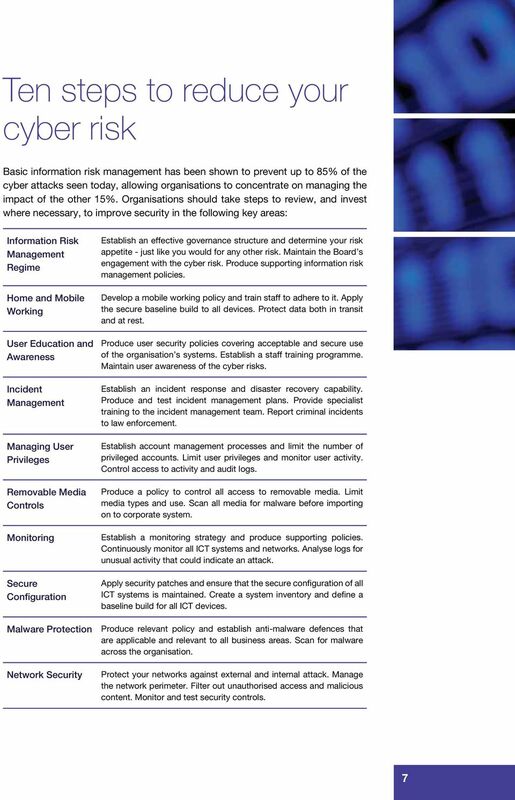 Download "CYBER SECURITY AND RISK MANAGEMENT. 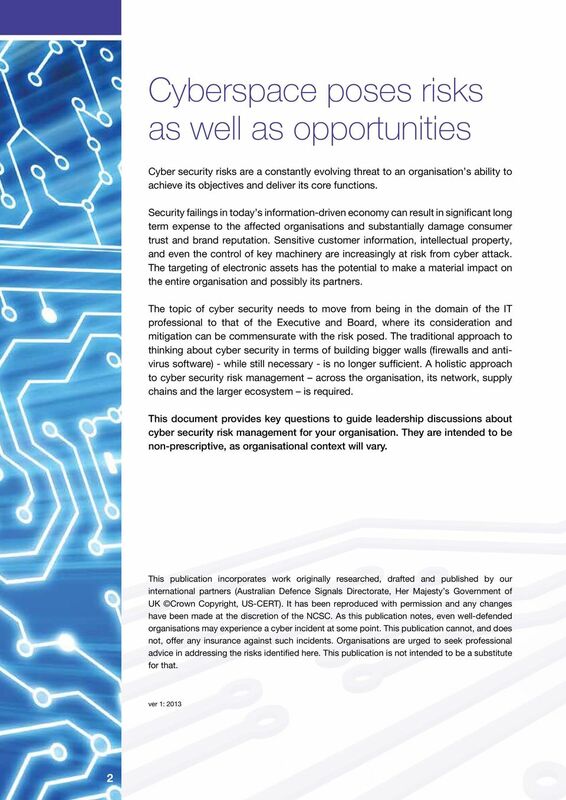 An Executive level responsibility"
Cyber crime is a type of crime in which digital technology is used as a means and/or target for criminal activity. 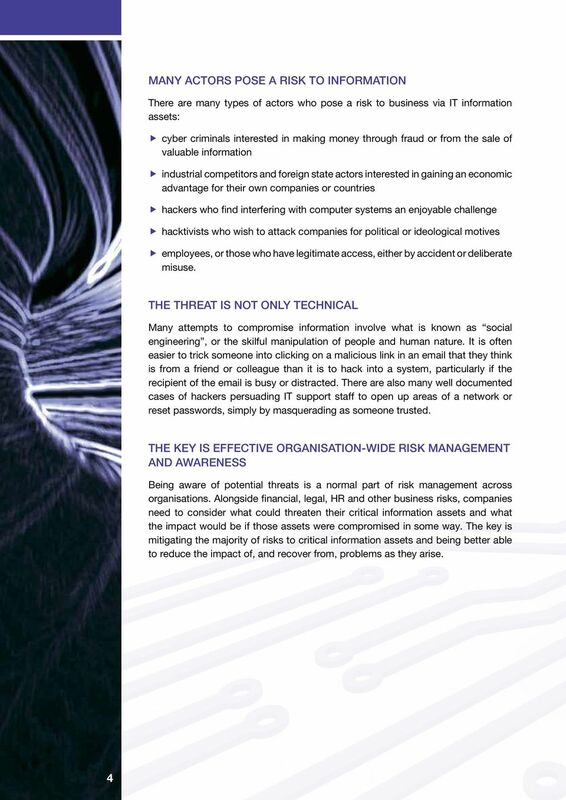 Cyber crime in business: The facts Bedfordshire Police has launched a new unit dedicated to investigating cyber crime the Cyber Hub. 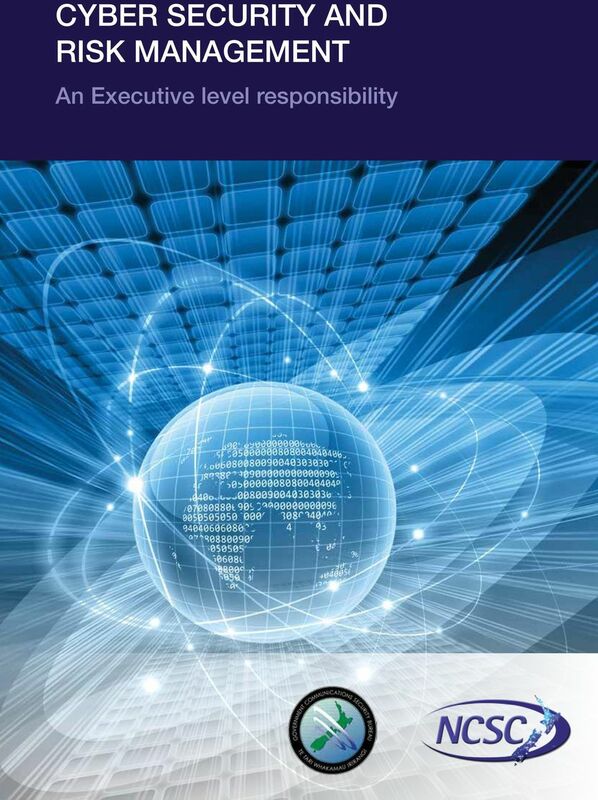 It exists to prosecute offenders and protect the public, including businesses.